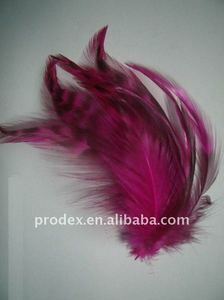 There are such a huge choice of marobou feather boas that it is hard for you to make choice. 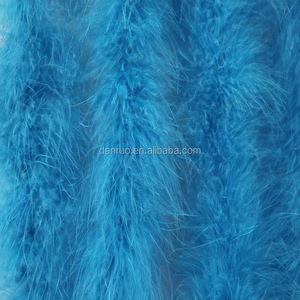 The marabou feather boa is a natural product so they come in all different weight and also different quality grades. 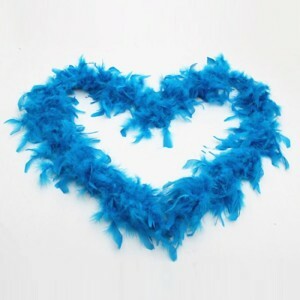 These elegant marabou feathers boas are hand sorted and steamed for fabulous arrangements. 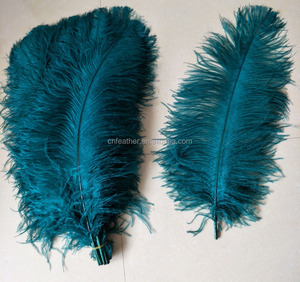 Good Quality Teal Blue Saddle Rooster Feathers Fringe Our company is a professional feather supplier, manufacturer & exporter. And clients can select commodities in our web: If you give our more good informations,we will very happy. Develop on artwork and sketch: Acceptable We believe that Boguan will always help you to Realizing your require. Teal Blue feather flower with curly ostrich feathers. Each feather flower is 3- 3.5" wide, there are three flowers. Encircled with teal blue curly ostrich feathers. Hangzhou Smile Von Trading Co., Ltd. It's an eco-friendly way to improve the decor of your room sofa, bed, couch, car, or office and etc. *Well-trained and experienced sales staffs will reply all your concerns in fluent English. *OEM services are available with us, our professional designer would make your private idea into being. Ostrich Drabs are identifiable by having a taupe coloured and thinner spine. Ostrich feathers are very popular as a result of the diversity of the product. 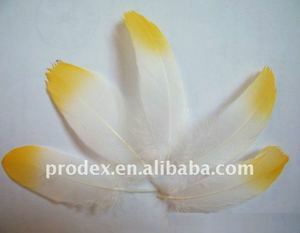 Our White Ostrich Wing Plumes are the best for use in wedding centerpieces. Yiwu Sheng Wo Jewelry Co., Ltd.
,Ltd It &rsquo; s a leading manufacturer and exporter of African black lace fabric, embroidery textiles and African clothes accessories. More: French Lace / Guipure Lace / Swiss Lace / Shoes & Bag / Jewelry Sets Q1. Can I get any discount on the black lace fabric 9 A1:We can offer you discount according to your order quantity. We may arrange for the textile lace fabric to be shipped directly to the your customers according to your request More information, pls contact us ! 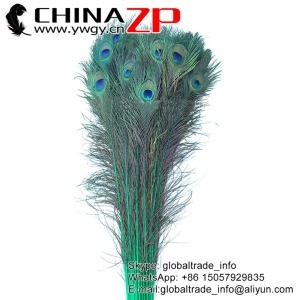 Qingdao Colorful World International Trade Co., Ltd.
Linyi Lili New Material Co., Ltd.
Yiwu Wnye Trading Co., Ltd.
Alibaba.com offers 266 teal feathers products. About 23% of these are lace, 9% are feather, and 1% are pillow case. 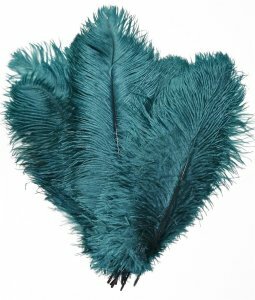 A wide variety of teal feathers options are available to you, such as 100% polyester, 100% cotton. You can also choose from free samples, paid samples. 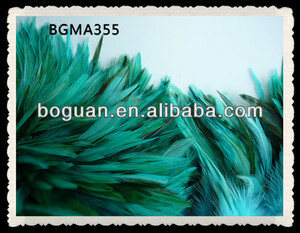 There are 187 teal feathers suppliers, mainly located in Asia. The top supplying countries are China (Mainland), United Kingdom, and Taiwan, which supply 93%, 3%, and 1% of teal feathers respectively. 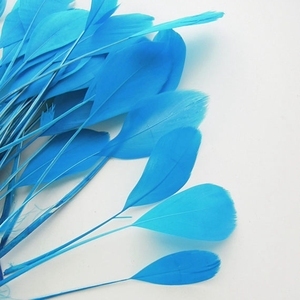 Teal feathers products are most popular in North America, South America, and Western Europe. You can ensure product safety by selecting from certified suppliers, including 35 with TL9000, 21 with Other, and 9 with ISO9001 certification.